A strong concern has been expressed by Community Activist Terry Bynoe, over the safety of the jetty at Grand Bay Beach in Canouan. The port was demolished by the recent wave action and has to an extent, hampered the operations at the jetty on the southern grenadine island. Speaking with SVG-TV News on the matter via a telephone interview, Bynoe said while some efforts have been made to relocate to the older jetty built by the Venezuelans, there are limitations that are hindering functionality. Meanwhile, Chief Executive Officer of the SVG Port Authority, Bishen John has given the assurance that he and his team are focused on ensuring that structural issues at Canouan port are rectified. 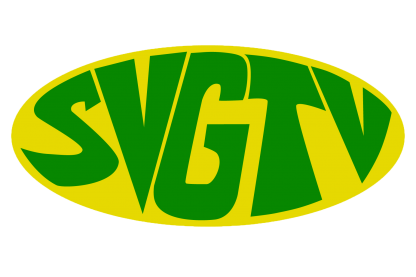 Speaking to SVG-TV News, John said that they are not only trying to get things done speedily, but have a duty to ensure that things are done safely to avoid hazard. Talk talk talk as usual, just dancing around the real issues at hand. The question is WHEN will they commence work on repairing or rebuilding the WHARF in Canouan? Can Mr. John or someone in Government give a time frame on commencement and how soon they expect the job to be completed. And don’t tell me they can’t answer that question because they had couple years to figure that out while the temporary wharf was in use. THAT was the reason the temporary wharf was built!! !